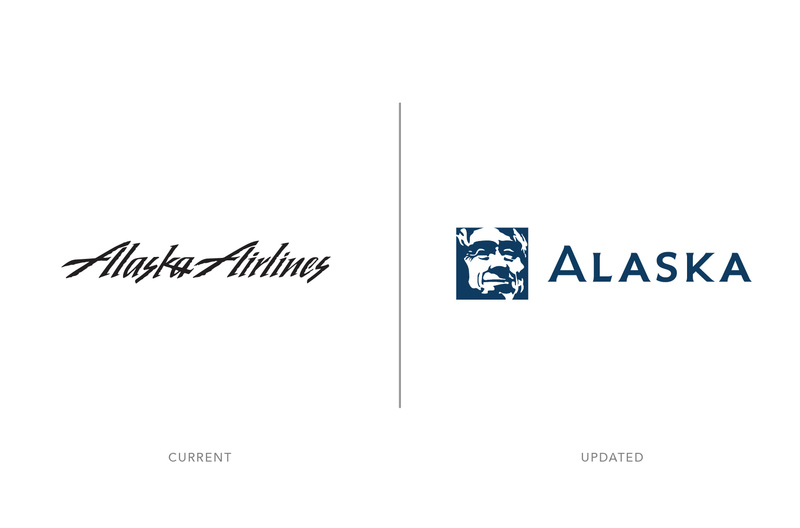 Founded in 1932, Alaska Airlines is one of the oldest and most highly-regarded airlines operating in the United States. 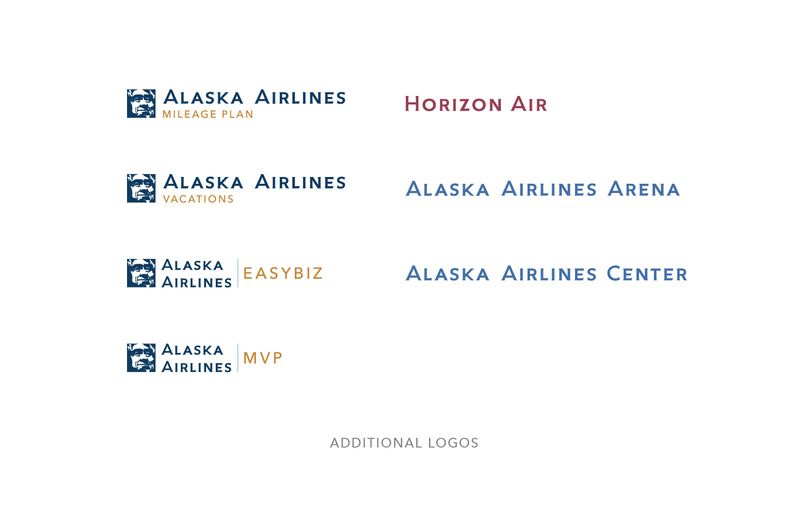 In the late 20th Century, Alaska began expanding well beyond the borders of the 49th state–with service to California, Mexico, Hawaii, and the eastern United States becoming the primary focus market of the airline. 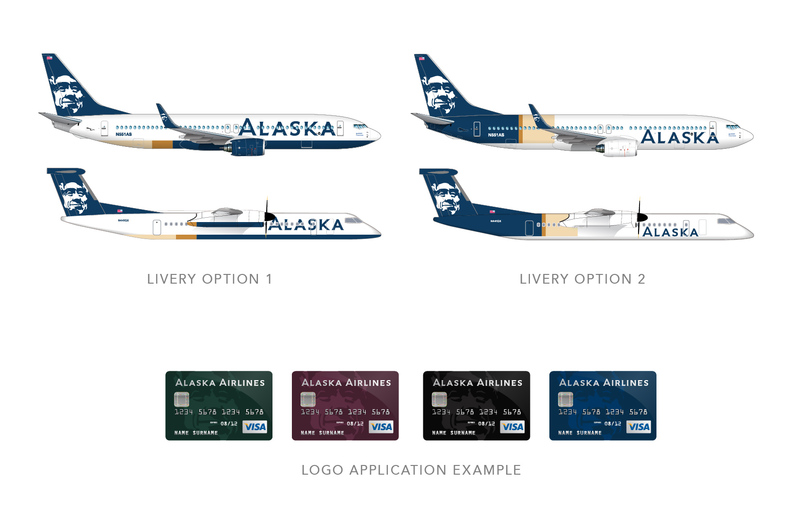 This redesign of Alaska’s visual identity is designed to enhance the marketability of the airline beyond the Pacific Northwest, while maintaining the core strengths of the current brand. 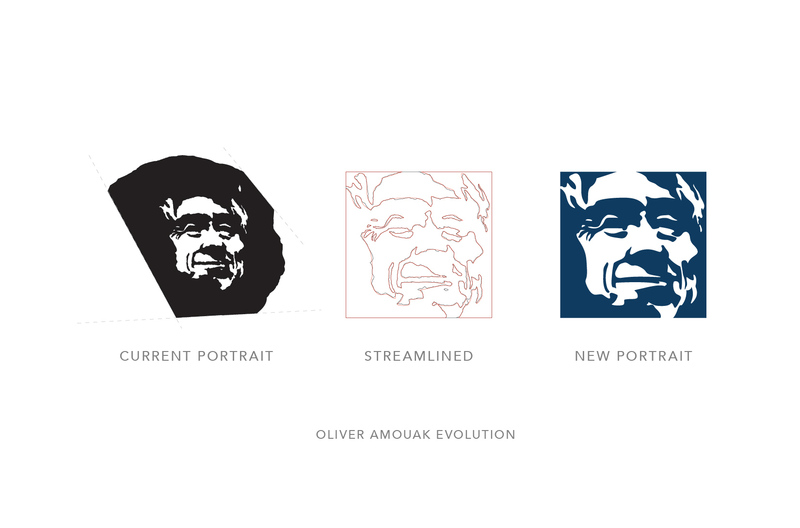 The concept is centered around keeping the iconic “Happy Face” of the native Alaska Inuit, as a brand focal point–however, the portrait is streamlined to look more contemporary and universal. 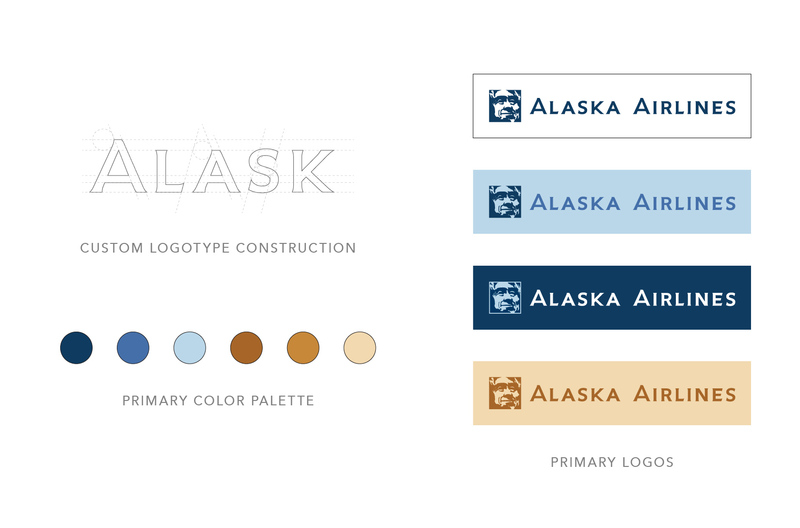 Nods to Alaska’s rich history are incorporated throughout the visual identity. Copper and gold tones not only add warmth, but are a nod to Alaska’s 1960’s “Golden Nugget Jet” service. 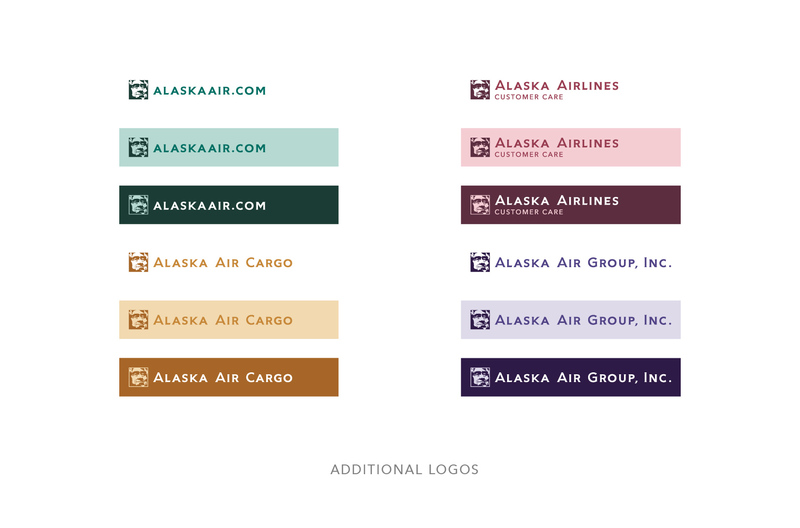 Forest Green, Purple, and Burgundy also make subtle appearances in the new identity as a nod to Alaska’s 1970’s-era “Four Culture” visual identity.